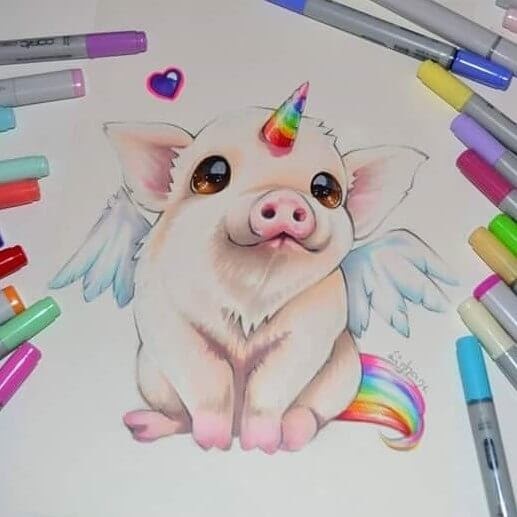 Sweet animals, turned into fantasy creatures, that I am sure we would love to spend time with, in the real world. 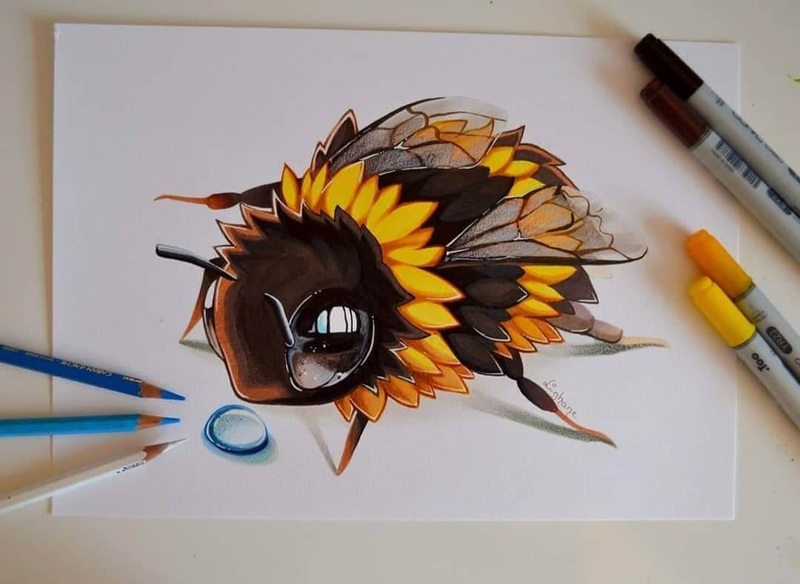 German artist Lisa Saukel, has a real talent, when it comes to cutefying (I know it's not a real word), animals and 1 insect. 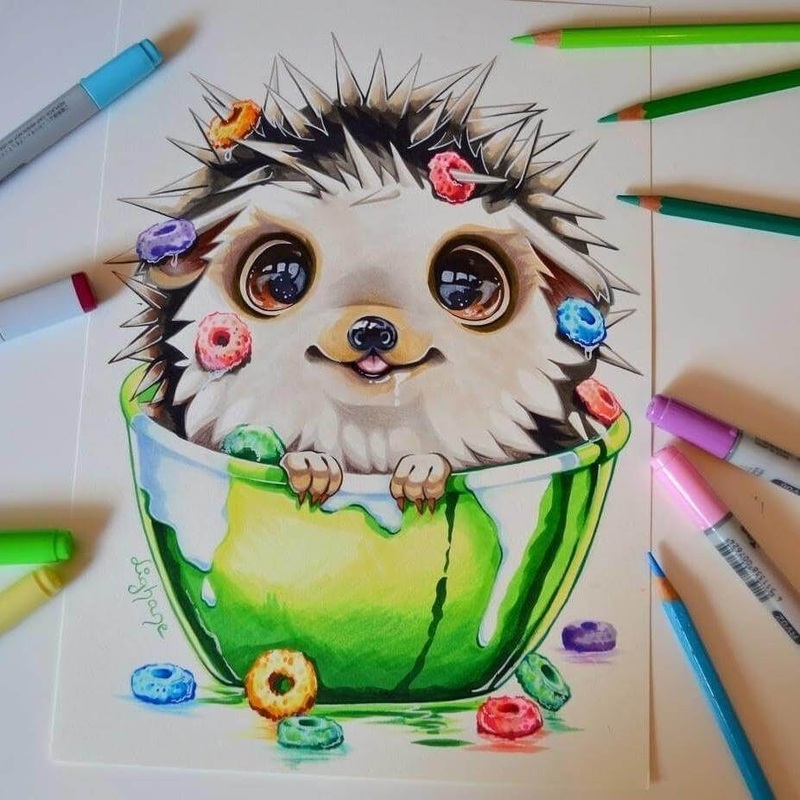 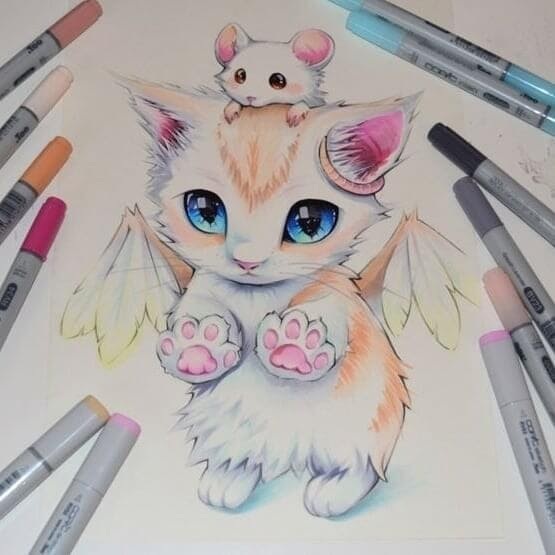 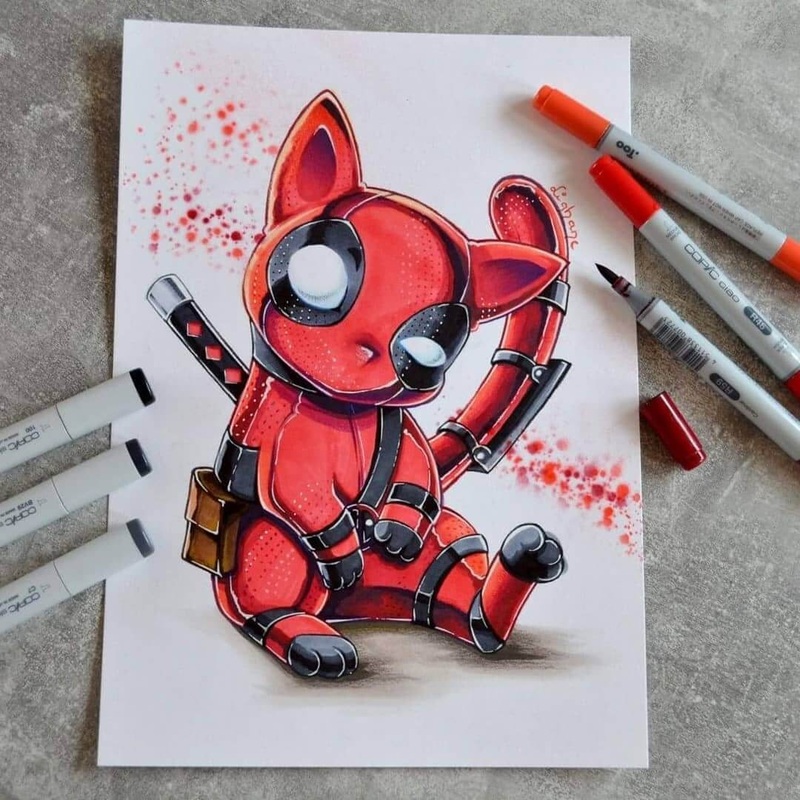 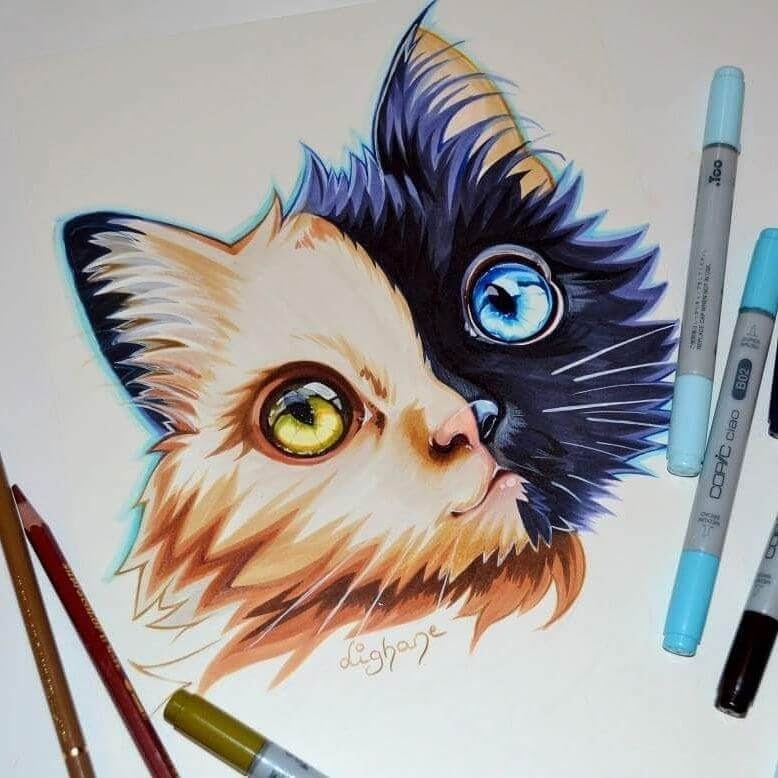 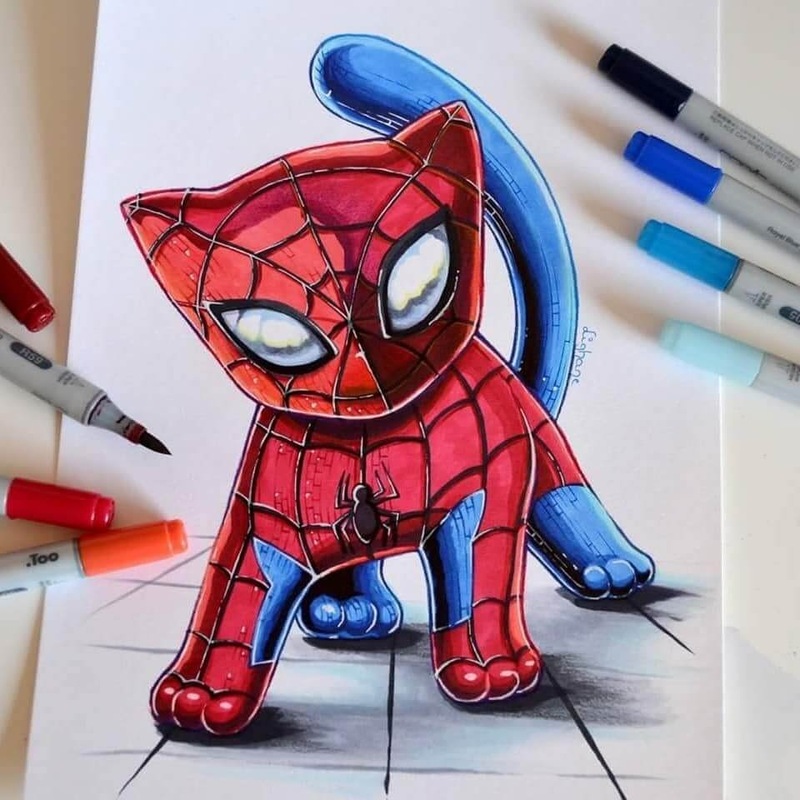 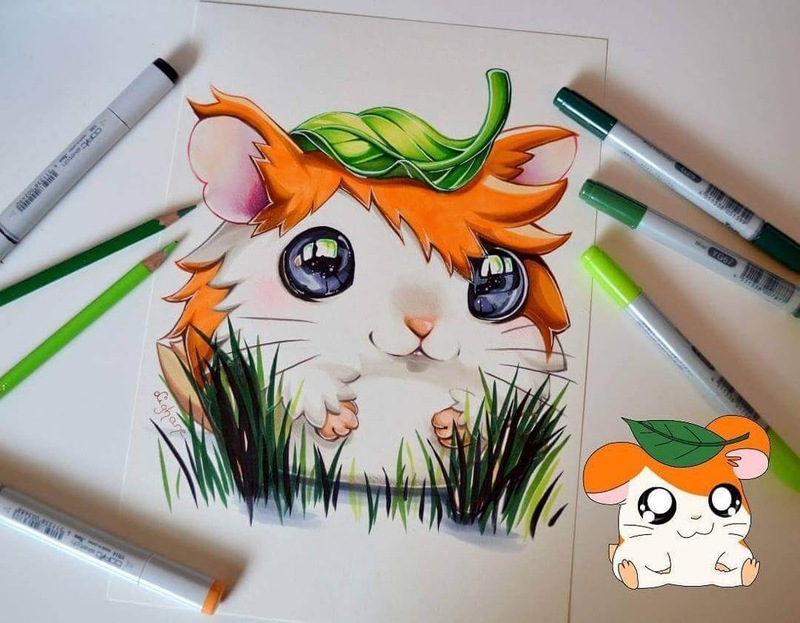 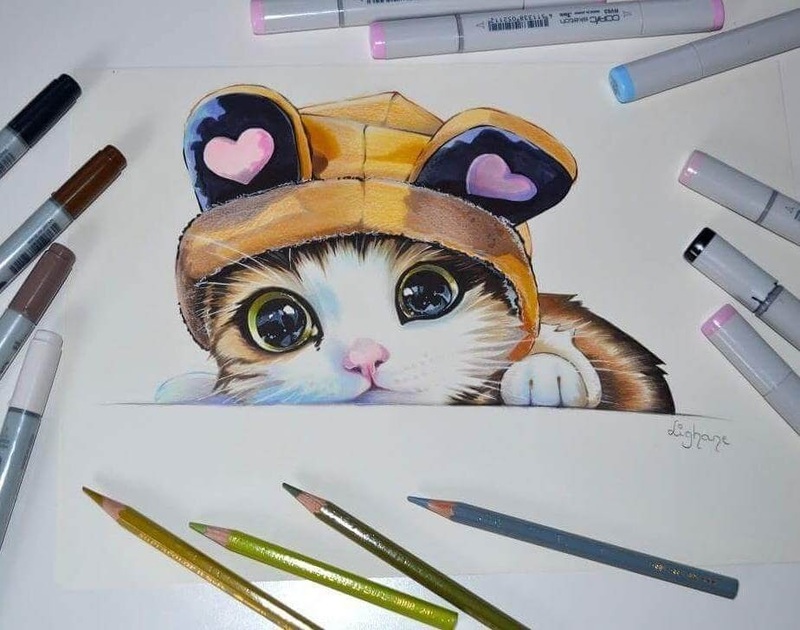 Some of these creatures are fantasy and some of them are dressed in superhero costumes, there are all sorts of heart-melting illustrations in this post. 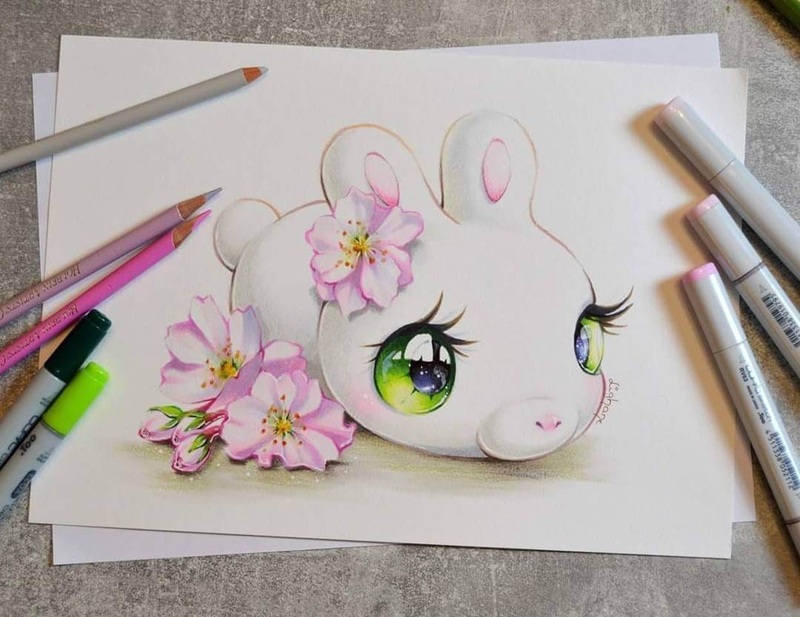 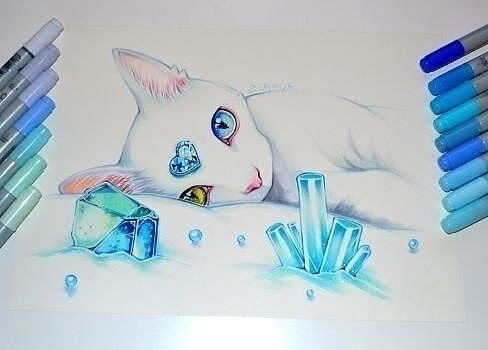 This is how Saukel describes the source of her inspiration: "Ever since I was young I loved Manga, Anime and Video Games. 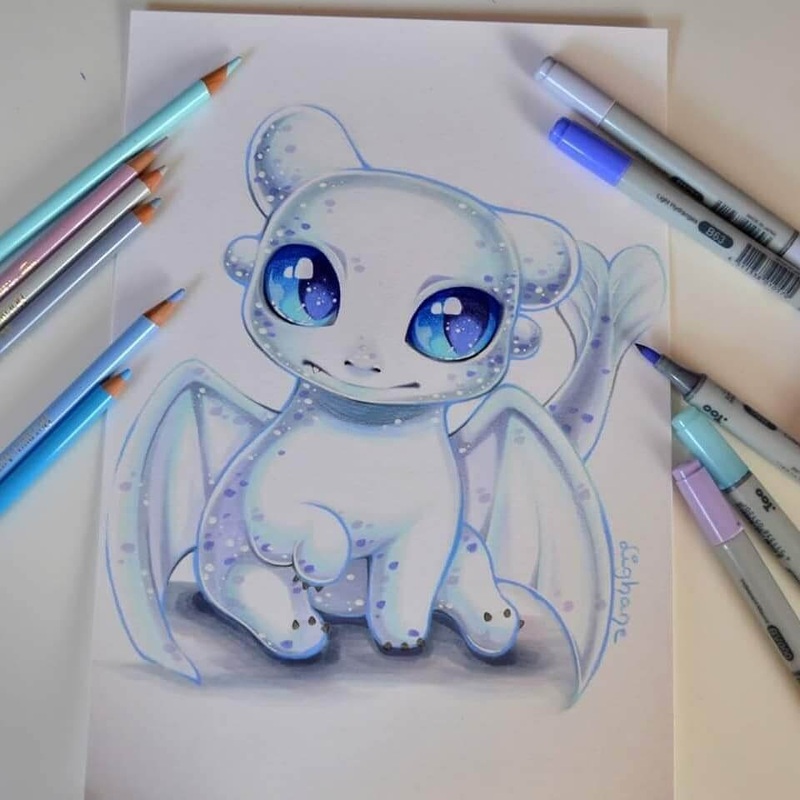 And of course the best thing is to draw these, too :) There's nothing better than an empty sheet of paper becoming more and more vivid!" 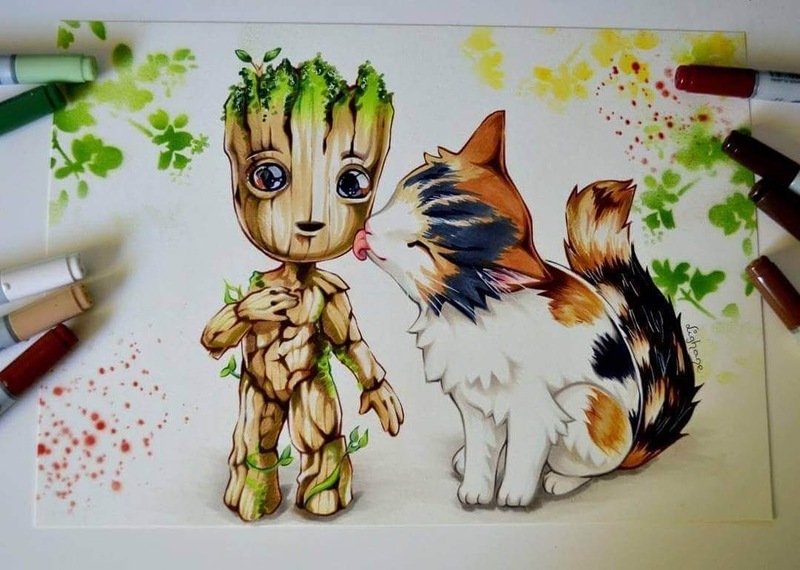 Baby Groot and the Cat. 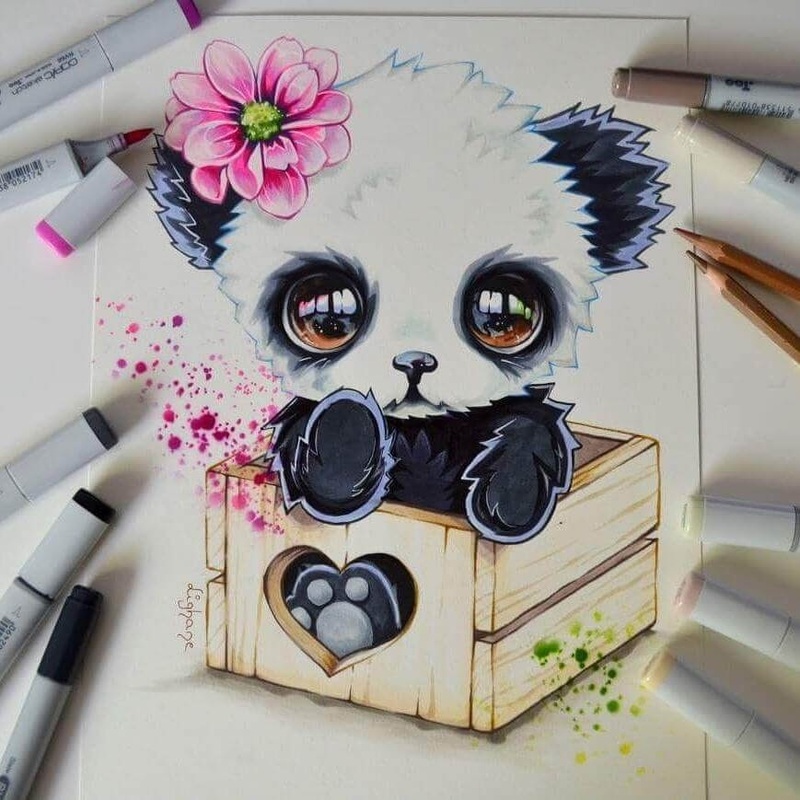 Baby Panda in a box.